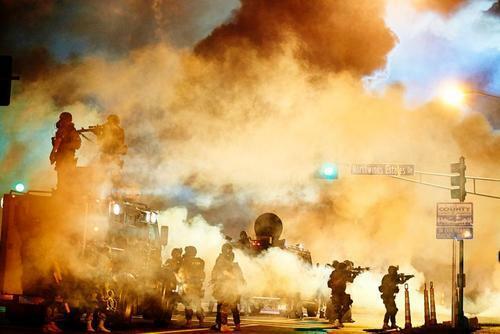 Over at OnFaith, we’ve published a number of posts regarding the anarchy in Ferguson, MO. Today, we received an email from a reader named Bonnie who has a message of her own for spiritual leaders working in Ferguson: Unite, don’t divide. I applaud your efforts to bring peace to the people of Ferguson Missouri. We’re not entirely sure how gospel music plays into this, but: Wise words that ring true in a time of chaos. We love hearing from FaithStreet users and OnFaith readers! If you have something you’d like to share, email us at onfaith@faithstreet.com, or contact@faithstreet.com. Though football is revving up, much of the summer months are thought of as a “dead zone” in terms of sports: You have baseball, a little golf, a little tennis, and more baseball.